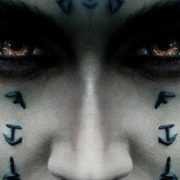 Teaser for 2017’s The Mummy! 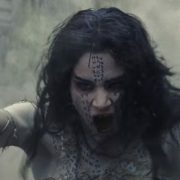 Universal Studios has shambled back into the monster biz with this new teaser trailer for the Mummy! 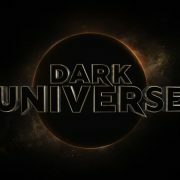 Full trailer will be unearthed on Sunday!